He’s perfect for so many occasions from birthdays to “thinking of you” to Valentine’s Day to congratulations. I made this card for a dear friend’s birthday. 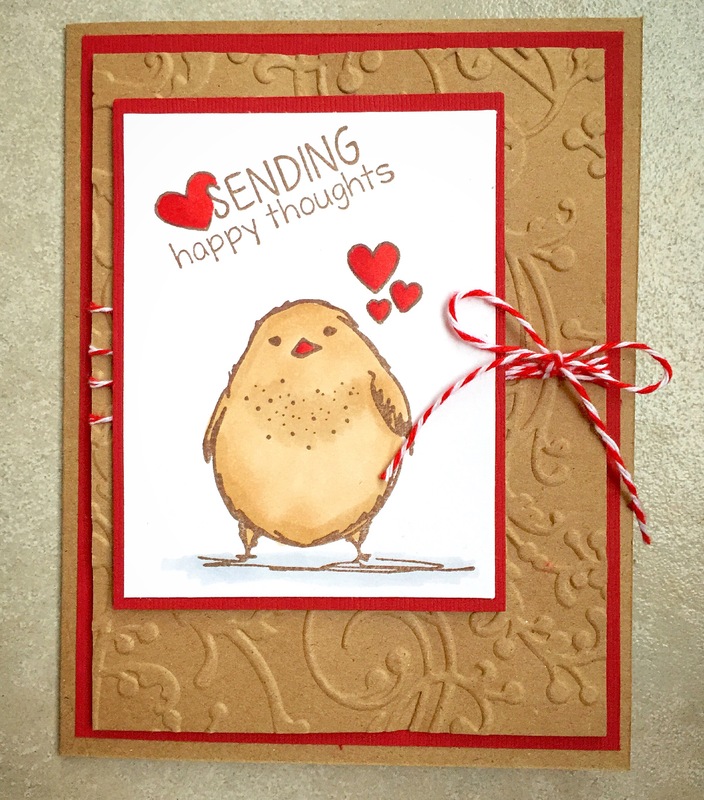 I stamped the bird and sentiment with brown ink on white card stock. The image is colored with Copic markers and layered to red card stock. 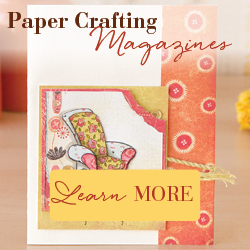 I embossed a panel of kraft card stock with the vine embossing folder from Sizzix. I wrapped the panel with red and white baker’s twine, tying a bow on the right side. Then the panel is layered to red card stock and attached to a kraft card. The stamped panel is attached with foam tape over the twine.